If you provide a digital marketing service in Torbay and you don’t find yourself on this list, worry not. Get in touch with us and we’ll discuss adding you to it. If you are on here and would like to expand your listing to include things such as reviews, address, website, Facebook etc then we can also help. Send an email to editor@torquayonline.com to see what we can do for you. 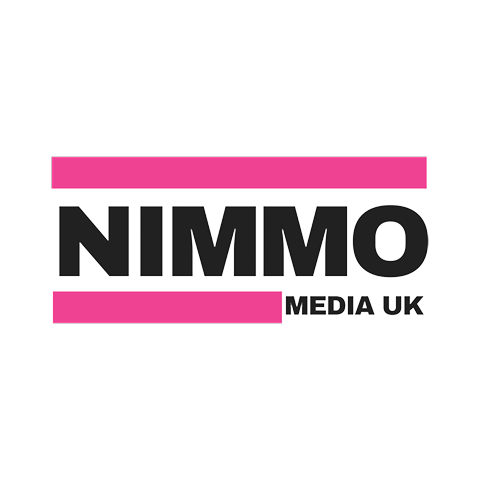 Nimmo Media is a local design and marketing company who can help your business reach more people online. They offer a wide range of services including web design, social media management and tech support. Although anyone can use social media, sometimes it’s better to use a professional service who know the best ways of reaching more people for your business. Take a look at their website and see what they can do for you today! If you have any kind of business, you need an online presence. If you aren’t picking up customers from the internet, this needs to be improved. The internet the place most people go now to look for businesses, so finding the right digital marketing/online marketing/internet marketing person to help you is very important. This is the Torquay Online directory page for digital marketers in Torbay. If you would like to improve the way your business appears on the internet, these guys can help you out. You might need some help with your Google rankings. You are competing with a number of businesses in the area and people generally only click on the first few results. These Torbay marketing businesses will be able to help you with that. You might want your Torbay business to reach more people through social media, either by picking up more likes and followers. These internet marketing businesses in Torbay can help you optimise your social media marketing campaigns. If you would like Torquay Online to find the right digital marketer for you, that’s not a problem. Just fill out the form and we’ll try to find the right digital marketer in the area for you.